I’m sitti ng in front of my microscope, trying to fight against the first onset of seasickness by gazing out to sea as the horizon goes up and down. 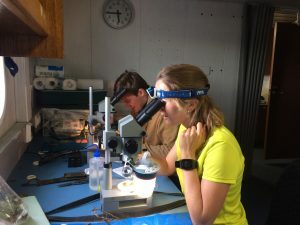 Counting microplastic particles seemed easy on paper, but distinguishing fly wings from plastic films and fish eggs from plastic pellets are problems that are becoming ever too present in my daily life onboard. Not only am I resisting the urge to snap at Marc, my colleague, who is asking me for the zillionth time if the tiny fiber he has just observed seems to be synthetic or biological (the poor guy has been at it for the past six hours), but my midday Russian salad is slowly finding it’s way back up my throat for a breath of fresh air. I need one too and decide to step out on deck. 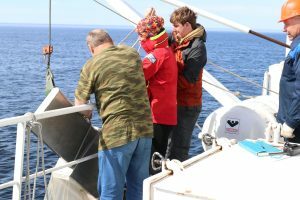 It is July 2018 and I am on my first ever expedition to the Arctic, sampling microplastics in the surface waters around the island of Novaya Zemlya as a member of UniArctic, the “Arctic floating university.” I hold the cold metal railing of the SS Professor Molchanov and push my weight backward on my heels for a long stretch – it’s about as much physical fitness you can get done on this Russian research vessel. The exercise is very much appreciated. As I fill my lungs with cool fresh air and inhale the whiffs of crisp, salty sea breeze, I start contemplating my previous year (something you get to do quite often when marooned in the Arctic with limited or no access to the outside world). 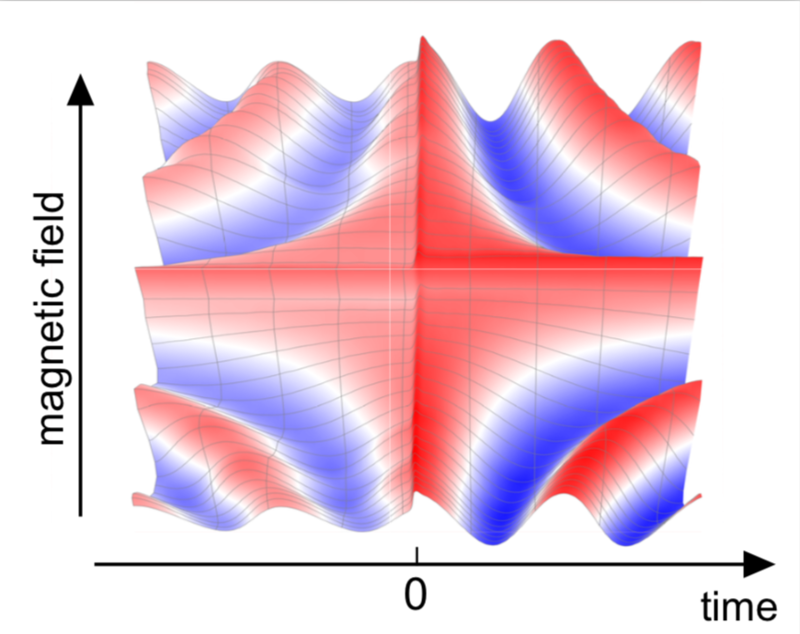 My thoughts quickly turn to my other university-related projects I did this past semester and how funny it is that they have no relation to what I am doing on this boat – my master’s is in theoretical physics, and I specialize in quantum and statistical physics. My idea behind this expedition was to try something new and get out of my comfort zone. Well, it certainly worked. Longing for an excuse to procrastinate even more, I try my chance at the only occasionally Internet-connected computer onboard. I wait for the ship chef to finish checking her recipes (she spends hours doing this, a source of big tension amongst the expedition members as our computer access is limited, but I won’t bore you with this) and I jump into the seat in front of the computer. It’s already the second week of the expedition and my first go at the computer! (I make a mental note that there is a smaller queue during working hours after lunch). After two weeks of reflection and social media isolation, I decide to choose a constructive task: I log into my IBM Q Experience account, skeptical that the website will actually work out here. Arinze, a Swiss expedition member, comes in and asks what I’m doing. I quickly explain to this global health student from Geneva what a quantum computer is and how I can actually perform computations on it remotely. He’s impressed. In the meantime, a small queue of Russian sailors, scientists and cleaning ladies has formed – they all want to use the computer. To buy me some time, Arinze quickly explains to them what I am doing (with the help of one of the bi-lingual scientists). By now we are all very excited; but will this work? I try a simple ID gate operation and send it… the ID gate works in the North Pole as well! 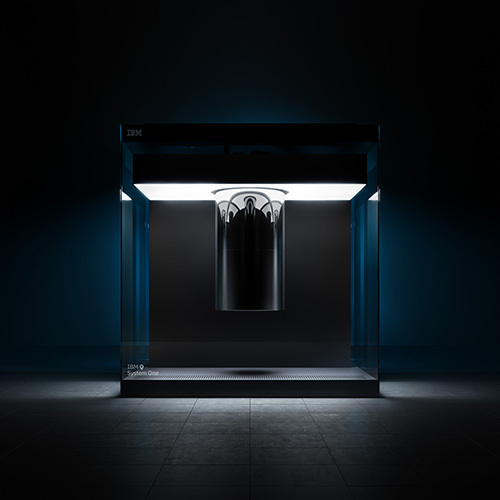 The first connection has just been made to the IBM quantum computer from the Arctic at 76.4°N 74.0°W. Everyone claps and a few of the Russian crew members start feeling a bit patriotic –we shall all make a toast to this success tonight. I try a few more combinations but soon the Internet gives up on us. Beaming with my small success I leave the computer room, and head out onto the deck and…where was I? Oh yes, counting microplastics. 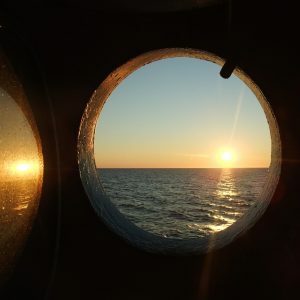 I take a few more breaths of fresh air and go and join Marc to resume the battle against microfibers with a new spring in my step; after all, this is the first ever-recorded microplastics sampling in the Kara Sea. 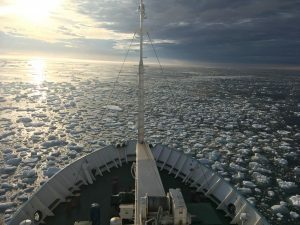 Quantum computing in the Arctic helps to motivate field scientists in ocean surface microplastic quantification – is this a possible news headline?